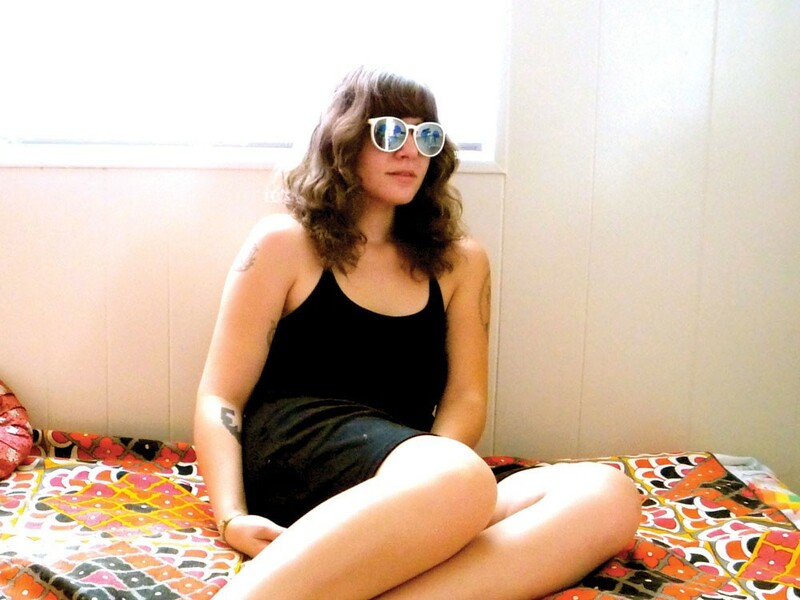 "I wish he was my boyfriend,” goes the first line of Best Coast’s debut full-length, Crazy for You, like a thesis statement from a tightly honed term paper. Crazy for You’s songs focus almost exclusively on pining for a loved one, longing for that elusive someone (referred to as an unnamed “you,” “him,” etc. throughout) the narrator misses. Frankly, it’s a little intense as a package, and if these songs were all directed at someone in real life, that someone would think the author was literally crazy for them. Stylistically, Best Coast — comprised of Cosentino, guitarist Bobb Bruno and drummer Ali Koehler — varies from fuzzy, lo-fi indie rock to charming torch songs, all led by Cosentino’s classic vocals. Think Jenny Lewis fronting Vivian Girls. (Incidentally, Koehler is a former member of the latter.) But in terms of subject matter, it’s pretty much all longing, all the time — not that there’s anything wrong with that. The loose theme, to hear Cosentino tell it, just sort of happened. A product of her subconscious. Of course, a recent girl-group binge didn’t hurt. Considering her influences and the fact she makes these simple songs about pining for a loved one, her latest collaboration makes perfect sense. After including a Weezer song on an online mix tape she made for UK paper The Independent, Cosentino got a Twitter message from the king of alt-rock longing himself, Rivers Cuomo, thanking her and expressing his Best Coast fandom. Over time and some continued communication, the pair co-wrote a song together. Cosentino is hesitant to say much about it at the moment and isn’t sure where it will end up. But for now, she’s pumped.